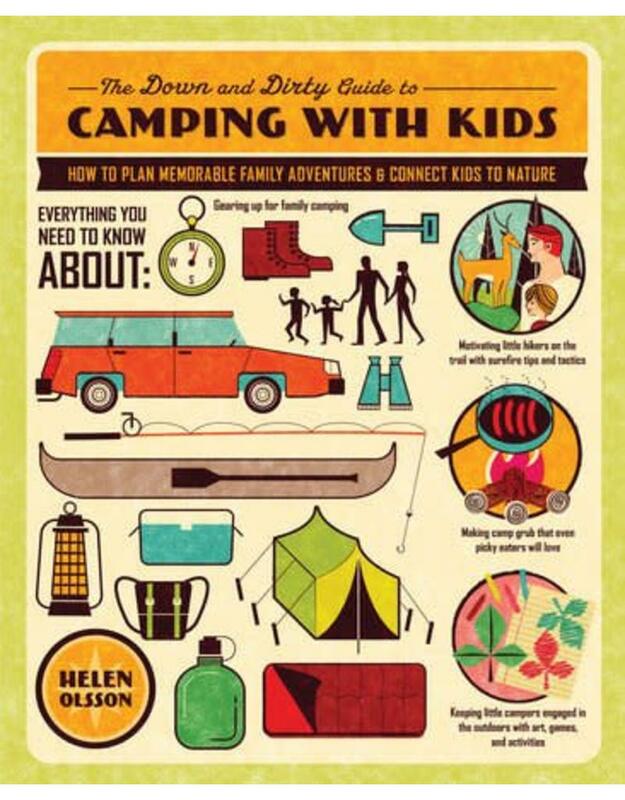 Whether you are a first-time camper or a veteran backpacker befuddled by the challenges of carting a brood - and all the requisite gear - into the great outdoors, here you'll find all the tips and tools you need to plan the perfect nature adventure with your family. 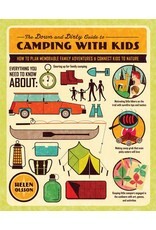 Humorous and irreverent, yet always authoritative, this guide to camping with kids, from babies to pre-teens, is filled with: checklists, smart tips, recipes, games, activities and art projects. Learn the basics of family camping, from choosing a destination and packing gear to setting up a campsite and keeping the little ones safe. Whether it's roasting marshmallows around a crackling campfire or stretching out on a camp mat to gaze at the stars, the memories you'll be making will last a lifetime.